Welcome to the Harbor at Adriatica real estate portal; your single stop for finding a home in Harbor at Adriatica . 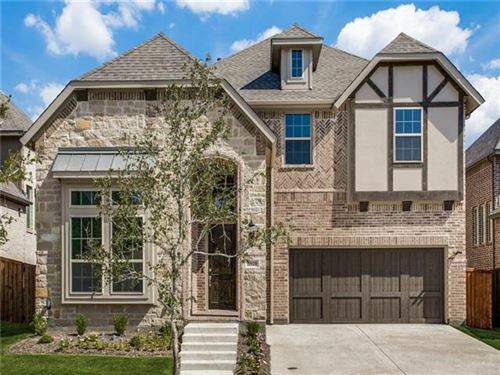 Here you can search every available MLS home for sale in Harbor at Adriatica . Utilize our streamlined search to view and research homes for sale in Harbor at Adriatica . Sign up for Market Insider and access real time market statistics detailing homes for sale in Harbor at Adriatica . 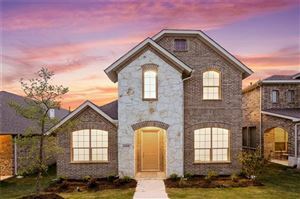 The number of homes changes daily, so be sure to keep coming back right here, to the best site for Harbor at Adriatica homes for sale.